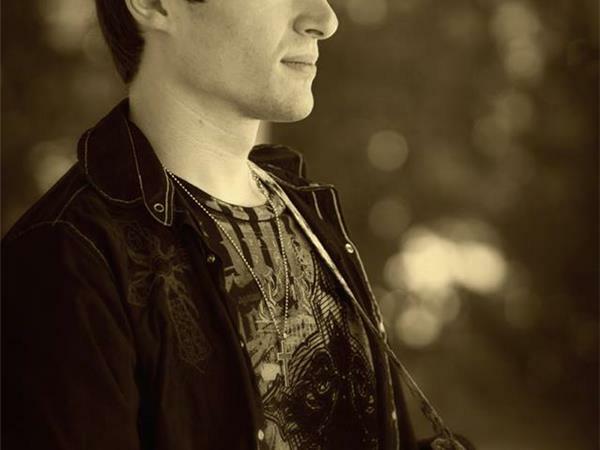 Frank Palangi is rock recording artist currently based in the Upstate NY area. Frank Palangi fuels his own feeding frenzy of contemporary rock. An instant grit and tone surrounds his deep voice molding him recognizable. 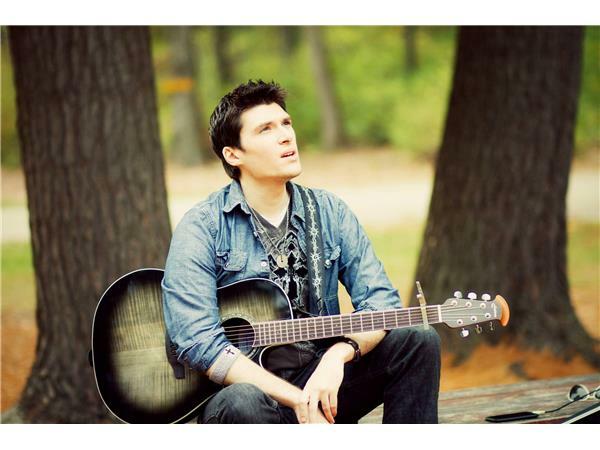 At the core he is a singer/songwriter pouring his heart and soul into lyrics based around life experiences. From also being a multi-instrumentalist, his creativity, drive, and passion melts into his recordings showing this is what he was born to do. As an independent artist, Palangi is constantly working achieving his dreams. 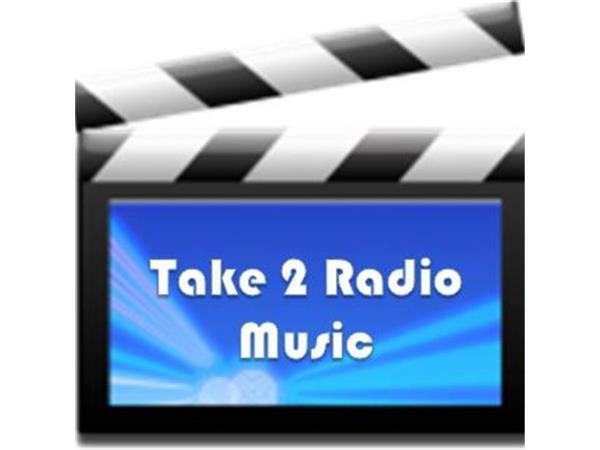 Frank joins Take 2 Radio Music on Wednesday, Nov. 12th at 3pm eastern time for a chat. Hear about his career in music and we'll play some of his music! 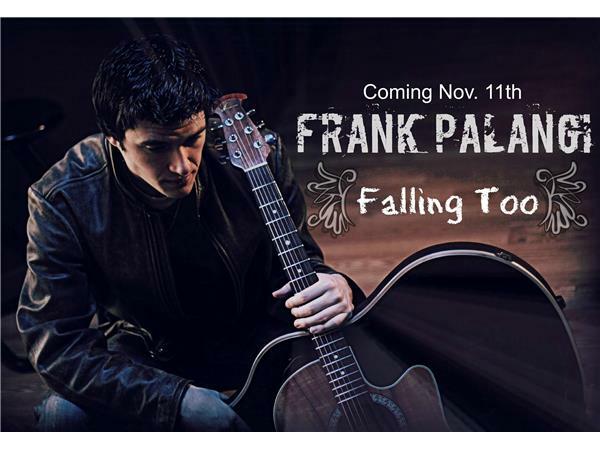 New single "Falling Too" out Nov. 18th but hear it here first!